No doubt, Tropical/Global Bass from Asia is absolutely underrepresented on Tropicalbass.com! 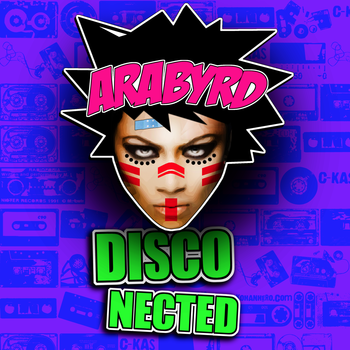 I’m very happy to introduce you to Arabyrd, today! 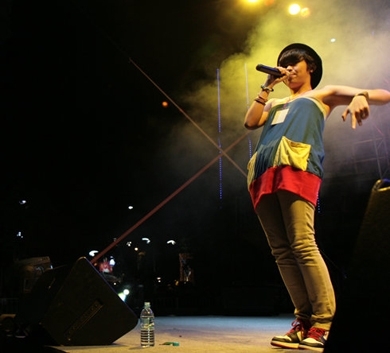 Arabyrd is a singer and MC from Malaysia, performing her lyrics in englisch and malaysian! Her flow and style reminds me a bit on multi grammy award winner M.I.A.! Her new 3-track EP was produced by no one else than austrian Global Bass and Future-Dancehall pioneer Stereotyp, who has also released the EP on his very own label “Crunchtime-Recordings”, last Friday! btw. you can download the first tune (Rolexflex) for free, just hit the download button and you’ll get forwarded to the donwload page!